Instagram’s latest update draws in 2 new features– Live Video and disappearing photos. All of Facebook’s services seem to be on a roll as of lately with each one getting amazing new features over the past month or so. Instagram is no exception. The photo sharing service is drawing in several updates with amazing features reminiscent of Snapchat. Instagram is drawing out a new update for its mobile apps that allows users to Live Video broadcast. The app has also brought in another neat feature that allows you to send and receive disappearing photos via Direct Messaging. Both the features are amazing, but Live Video seems like the bigger deal seeing how Snapchat doesn’t offer it yet and how popular most Live Video platforms, including Facebook’s own take on it have become lately. 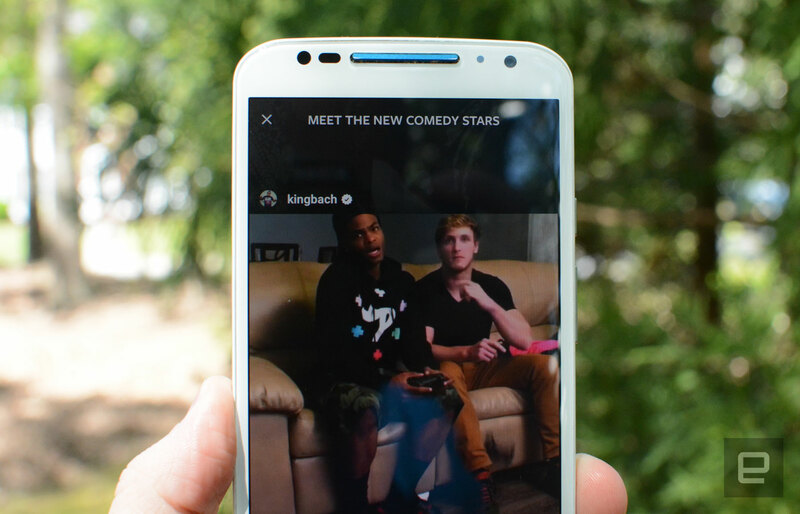 The Live Video service will be added into the existing “stories” feature. Just swipe over to add a picture or video to your story and you’ll get the option to go “Live” too. After you’ve tapped on this, you will start broadcasting and your followers will see a little “Live” moniker on the side to tell that you’re live. They can also live comment on your post and “heart” it too. As for discovering people with interests similar to yours, Instagram is also giving you suggestions over the “explore” tab so that you can expand your coverage. The disappearing photos work only in DMs and you can send them either to individuals or to groups. These can be sent only to people who follow you and you will be alerted if someone takes a screenshot of your image or if they replay the video. And you are always free to edit and annotate on the pictures. According to the company, the disappearing photos will go live today via an update but users will need to wait a couple more weeks for the Live Video feature to go live. Engineering undergrad with a passion for writing & technology. Loves getting his hands on the new age tech and pushing it through its limits. Writes fiction, poems and essays. Voracious consumer of books and blogs.